When you think of Great White Sharks you think of South Africa, Australia, or maybe the West Coast but, a Cape Cod Shark?! Fact is Cape Cod has the potential to rival South Africa, soon, in terms of sheer numbers of Great White Sharks. The Cape currently has about 300 sharks that visit each year while South Africa has 700 so, we are not there yet. As the population continues to grow the opportunities for shark sightings and shark adventures could be the new reality for the Cape. 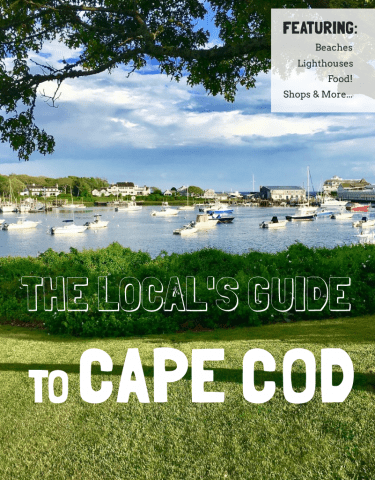 We expect that you will soon find cage dives and Cape Cod Shark Adventures as another great option for things to do on Cape Cod. 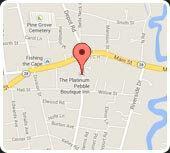 The Platinum Pebble Boutique Inn will be all over this developing adventure market to be sure to bring you the best. When you think sharks most think, shark attack! Fortunately, that is not the case. 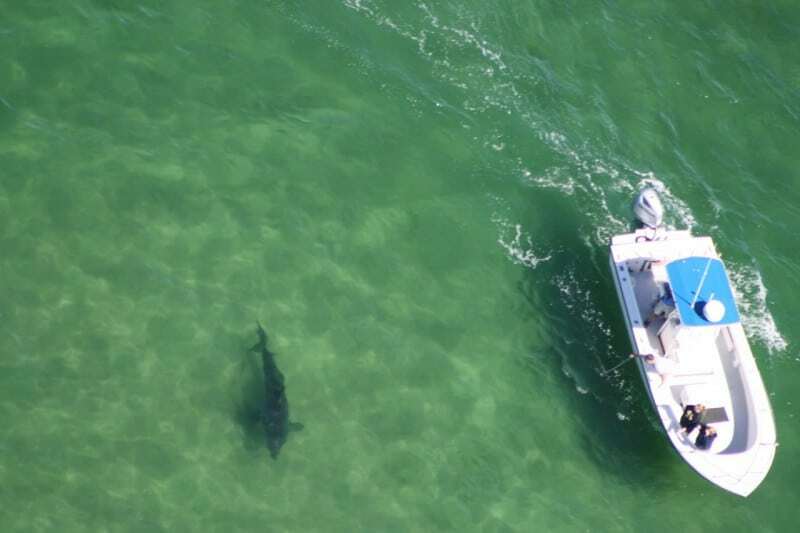 We had at least six Cape Cod shark sightings last year and not one was an injury. With all of these prehistoric monsters just off the coast you would think we would have a problem. Is it because the Cape Cod Shark is an adult and knows how to play friendly? For the most part they tend to ignore humans. That is looking at the multitude of sightings and the vast number of people in the water and very few attacks. We are familiar with only two attacks, one in 1936 and another in 2012. In 2012, the swimmer was 80 yards off the beach. So, avoid a disaster and stay close to shore, look for big shadows moving in the water, and be aware of seal activity. You can’t necessarily avoid seals, they are everywhere, but you can keep an eye on them for unusual activity. If they bolt or move towards shore suddenly, its time to leave. The reason for the increase in Cape Cod Shark sightings? Seal conservation. Good job guys. Seems the more you mess with the natural order the more unintended consequences you get. There are more seals in one place than you can probably imagine. 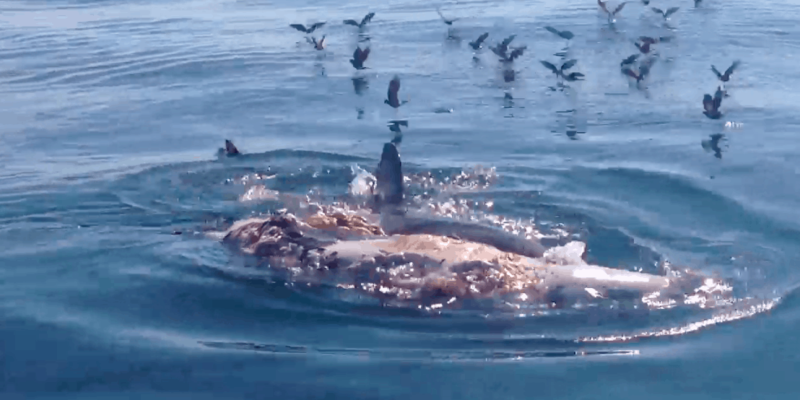 Take a look at this spectacular footage of the seals off Monomoy! The Local’s Guide tip: don’t swim in the waters off Monomoy. Are you an adventurer? Do you love the shot of adrenaline you get from an amazing experience? 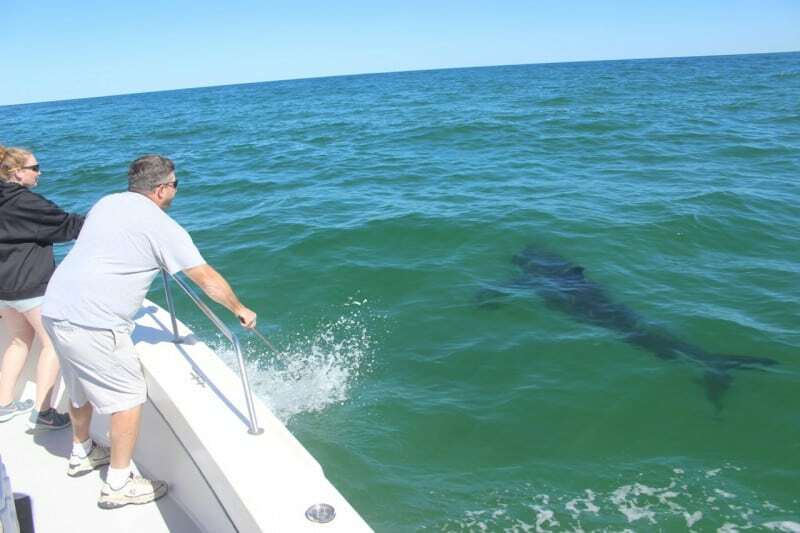 We have partnered with a local Captain out of Chatham Harbor to bring you Cape Cod Shark Adventures. 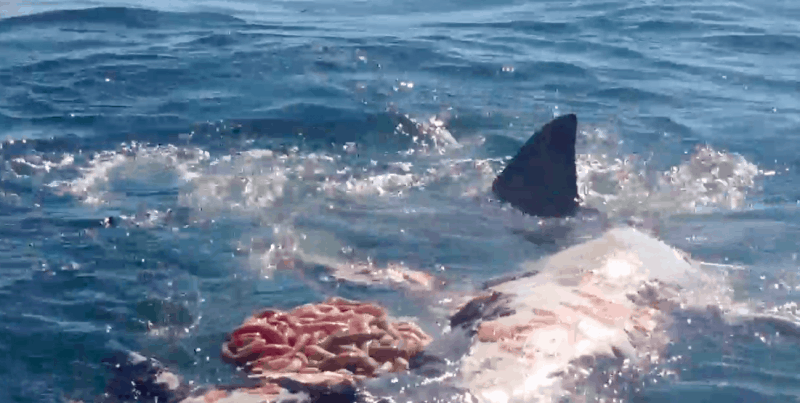 Cape Cod Shark Adventures that will definitely raise the hair on your neck. These beasts are massive and to be in spitting distance will surely give a new respect for something so incredible! Spend a day on the waters of the Outer Cape/Monomoy and discover plenty of seals, possibly a whale, and hopefully the majestic, mystical, Great White Shark! 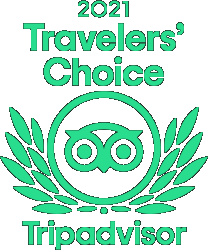 Book now for July and August, tours are filling in fast! It will be a great season! 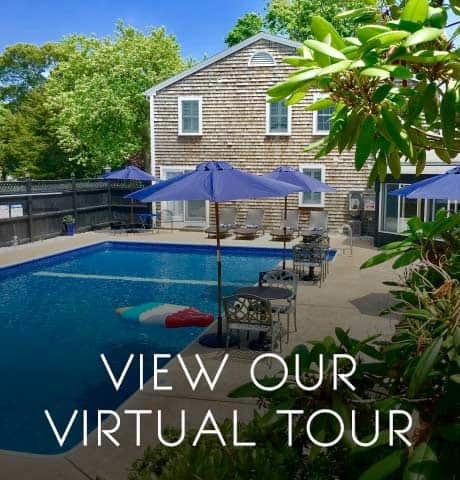 To book a bucket list vacation on Cape Cod, consider a stay at the Platinum Pebble Boutique Inn. Centrally located in the Lower Cape town of Harwich and close to everything, this will be a trip of a lifetime. 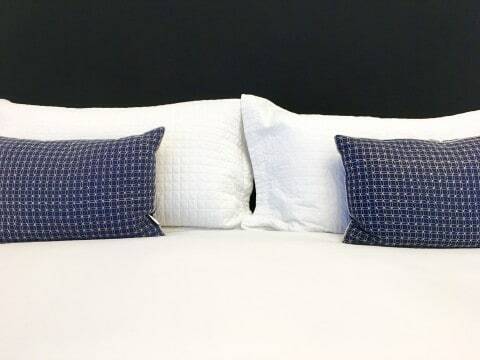 To tour the Inn, please click below.